The weather's been cold, gray and rainy, with more showers in the forecast. Why not warm up with a comforting dose of ramen? 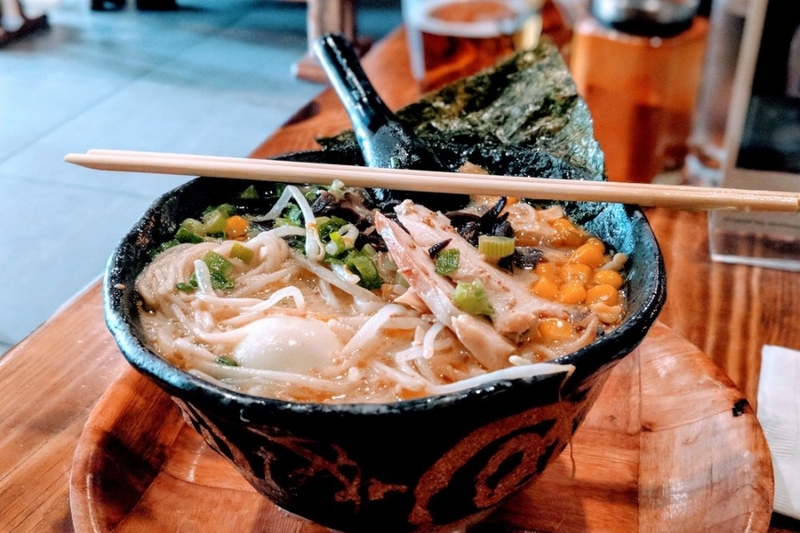 Hoodline crunched the numbers to find the top spots in Oakland to enjoy a steaming bowl of noodles and broth, using both Yelp data and our own secret sauce to produce a ranked list of the best spots to fulfill your urges.